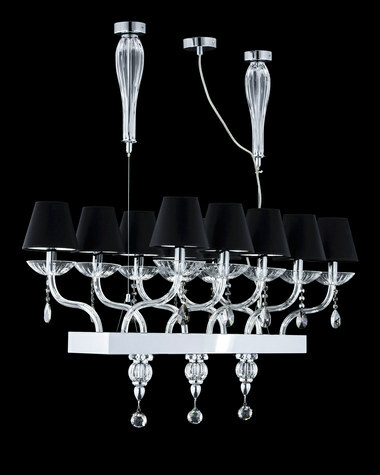 Harmony and luxury meet in this crystal chandelier. Perfect shining crystal combined with crystal trimmings, creating an atmosphere of extreme beauty and elegance. 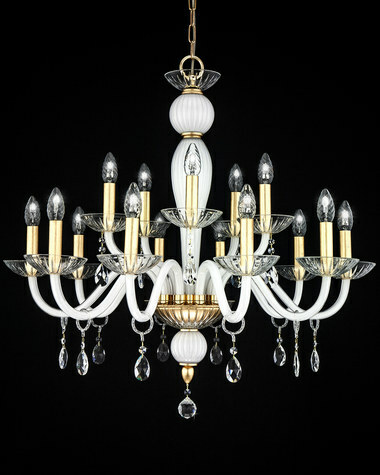 Is GrandoLuce a chandelier manufacturer or a reseller? 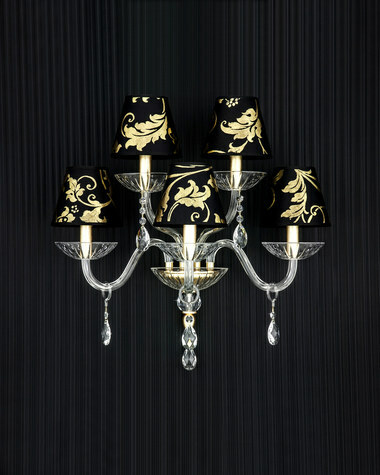 GrandoLuce is a manufacturer of lighting texture born from the idea of professionals who have years of specialization in applied craftsmanship techniques, suitable for modeling materials such as crystal, glass, metal and fabric. Where are GrandoLuce products manufactured? The company is headquartered in Trikala, Thessaly, where the exclusive manufacturing of GrandoLuce products is made. Is there any guarantee for GrandoLuce products? GrandoLuce provides a two year guarantee in all the product parts. Are there color options in product parts? 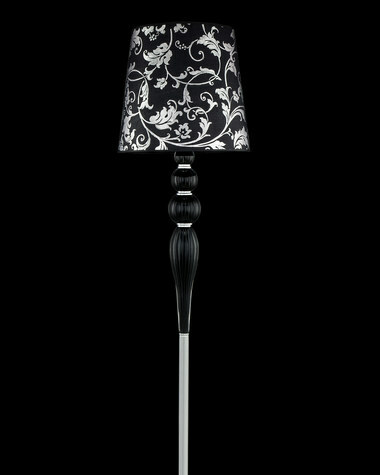 GrandoLuce provides a color range of black, white and ivory in crystal parts. 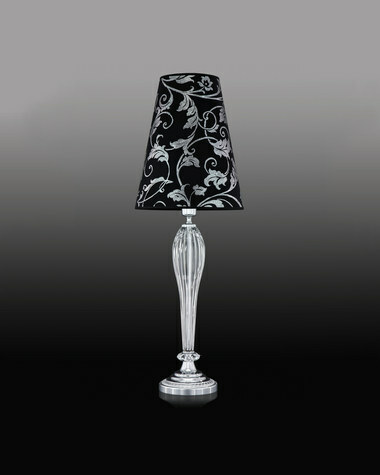 Metal parts are available in gold leaf, silver leaf or chrome metal plate. What kinds of crystals are used in GrandoLuce products? For product decoration we use Swarovski Elements, Spectra Swarovski Crystal or Asfour Crystal trimmings. How much time is required for manufacturing a GrandoLuce product? The average time for a products manufacture is one month. Is it easy to assemble a product; How can I do it? Every GrandoLuce product comes with a 5 steps assembly guide and detailed instructions for every part.